The local expert in endodontics dentistry. We specialize in Endodontics (root canals). Have a question about root canals? We have answers! Click the link to view our location. Hi there, I’m Dr Cowling, a root canal specialist. 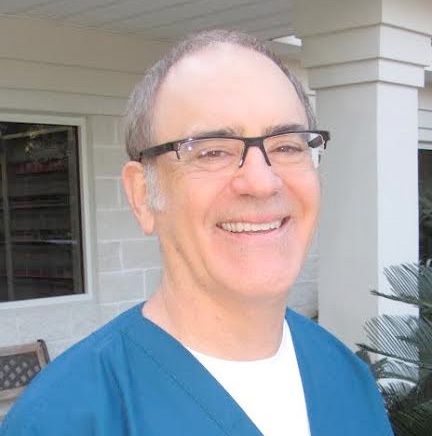 I’ve been a dentist since 1983, an endodontist since 1991. Right now you can find me at Great Expressions, a corporate dental office. What I like about them is they let me practice dentistry the way I want to, and they handle all the paperwork, insurance and computers. The absolute best way to contact me is thru my email at david.cowling@greatexpressions.com. I will personally receive and read, on Monday’s, Wednesday’s and Friday’s.